Roleplay as a member of the Silence from BBC's Doctor Who TV series! 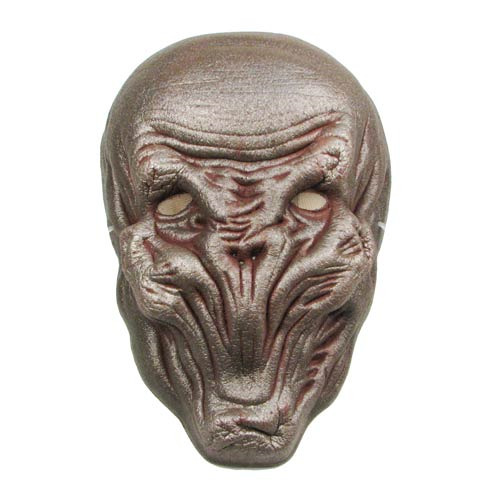 This Doctor Who The Silence Mask is one-size-fits-most. The mask features a translucent silicon elastic string for comfortability so you can cosplay or dress up like one the humanoids with alien-like physical characteristics from Doctor Who! Mask is 11-inches tall! Ages 14 and up!